Montpellier's museums cover a wealth of significant and historical gems. 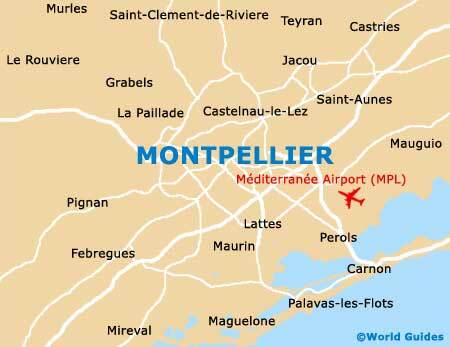 As well as documenting the development of Montpellier and the surrounding area, they also showcase the city's artistic and cultural merits through the ages. Perhaps the most unusual are those that record the city's links with science and medicine: the Musée de l'Anatomie and the Agropolis Museum. Montpellier's Museum of Languedoc houses an extensive collection of prehistoric and Gallo-Roman artefacts, ceramics, medieval sculpture and paintings, as well as many important local historical objects. This museum traces the history of the historic city of Montpellier. Its extensive collection includes colourful displays of furnishings, fashion and decorative arts from the Middle Ages right through to the French Revolution and Empire period. 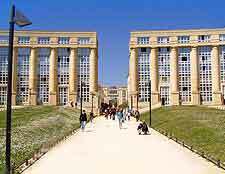 Montpellier's Agropolis museum of science and society offers visitors an opportunity to find out about the world through food and about the food industry in general. As well as exhibitions, this attraction caters well for its younger visitors, who can join in with the 'Little School of Taste', held every Wednesday (advance booking advised). The historic Musée de l'Anatomie dates back more than 200 years and contains a somewhat unique collection of rare anatomical specimens and pickled organs. An early 19th-cenury operating theatre has been reconstructed onsite and features an array of rather gruesome looking tools.